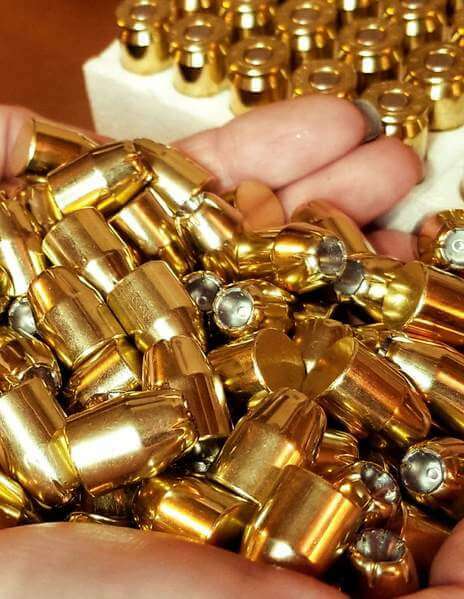 45 ACP 230 grain Montana Gold JHP @830 - Detroit Ammo Co. : Detroit Ammo Co.
45 ACP, 230 grain Montana Gold Hollow Point @ 830 fps. 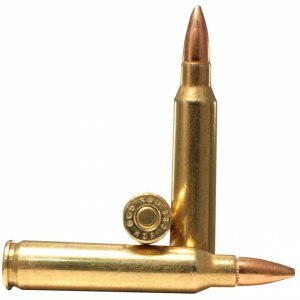 Minuteman Ammo uses Montana Gold’s premium match quality bullets to make this hard hitting, match grade, self defense round. 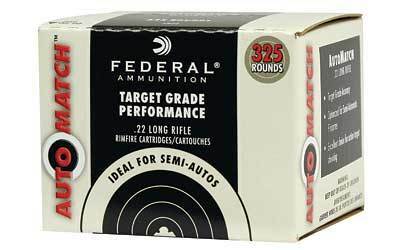 The powder will burn cleanly and completely burn, in even a very short barrel, delivering minimal muzzle flash and will not go supersonic, even in a full length carbine! 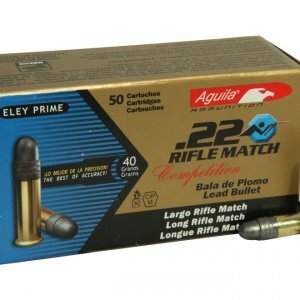 Great for suppressed shooting! 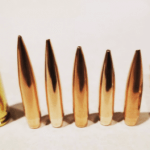 Bullet Type: Montana Gold Jacketed Hollow Point. 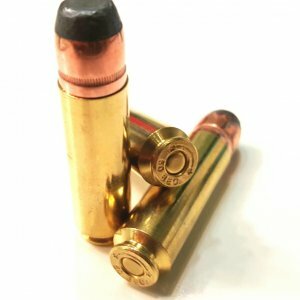 1911, 5″ Barrel @ 830 fps.